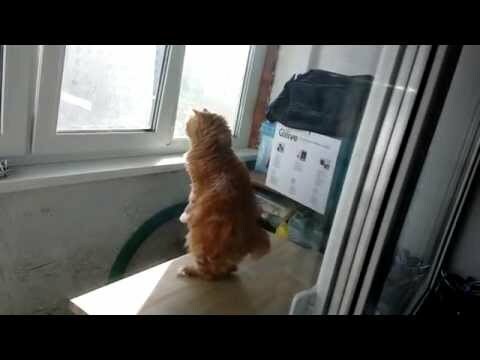 There are 2 cat videos tagged with kurilian-bobtail. 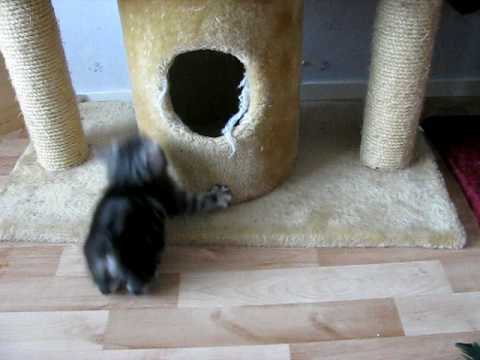 A pair of delightful Kurilian Bobtail kittens play with a cat tree and a table. Kurilian Bobtail cats originate from the Kuril Islands—in Russia or Japan depending on who you ask. They are similar in look to the Manx cat with regards to their short tail and shorter front legs.